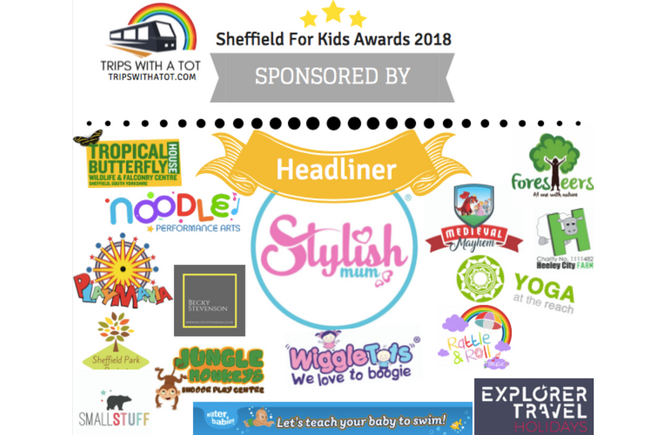 I’m so happy to have Sheffield based businesss & brands sponsoring our awards this year and I know you’ll be happy to see some of your favourites up there, too. Thank you to all our sponsors for your support; I appreciate it more than you’ll ever know. I imagine all the sponsors as a party cheering everyone on who is yet to be nominated and shortlisted… yes, really! Haha. To see some of the biggest, creative, most successful and independent businesses for days out and things to do for children hand in hand is absolutely fantastic. Thank you to all you for recognising how fabulous this city is for families and coming together to celebrate this. Nominations are CLOSED! | Vote now! After last years feedback, me and my helpful team of volunteers decided to stream line the categories. This is for speedier nomination and faster voting; there was simply far too many categories this year. 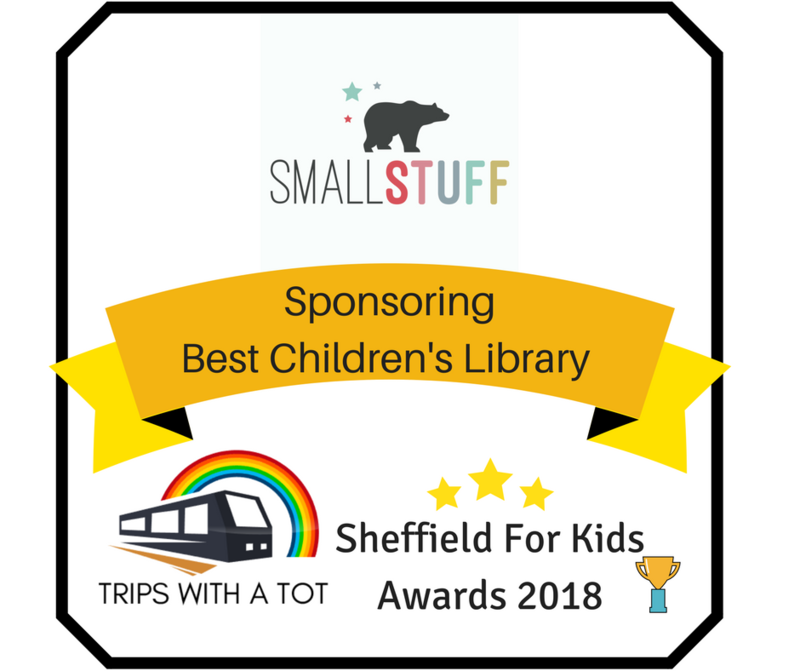 I’m very confident that the categories we have a huge range of days out, activities and things to do; giving you all so many opportunities to vote for YOUR favourite things to do in Sheffield, whatever they may be. Stylish Mum is a small Sheffield Mum run business which designs and sells clothes for Mums which make breastfeeding easier… “We are passionate about mums feeling comfortable and confident to enjoy all the trips and services Sheffield has to offer. 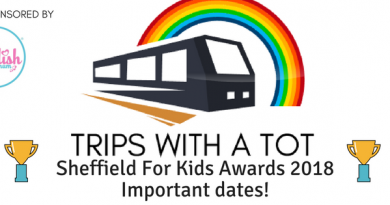 We are proud to headline sponsor the Trips with a Tot Sheffield For Kids Awards”. “I’m supporting the Trips with a Tot Awards as I’m a frequent reader of the blog and It’s helped me massively. As a local mum and fellow business owner, I’m very proud of our city and the local businesses which Sheffield has on offer”. Sheffield Park Project is two friends, Jenni and Laura, who are on a mission to visit every park and green space in Sheffield, all 800+!.. 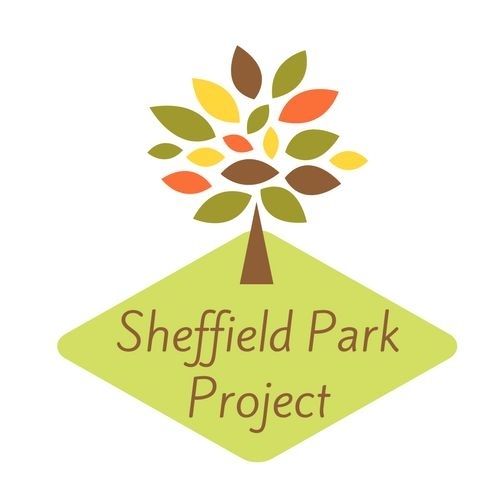 “We hope our project will help others to recognise and discover the wonderful green spaces Sheffield has to offer. As such, we’re delighted to involved with the Sheffield kids awards and sponsor the Best Local Park category. We know from our friends who have kids how vital parks are to keeping youngsters entertained by providing fun and free activities”. Encounter the exotic at the Tropical Butterfly House, Wildlife and Falconry Centre in North Anston, near Sheffield. South Yorkshire’s top zoo attraction is a fun family day out, with daily displays and animal encounters including lemurs, meerkats, otters, and exotic animals. Open daily, year round. 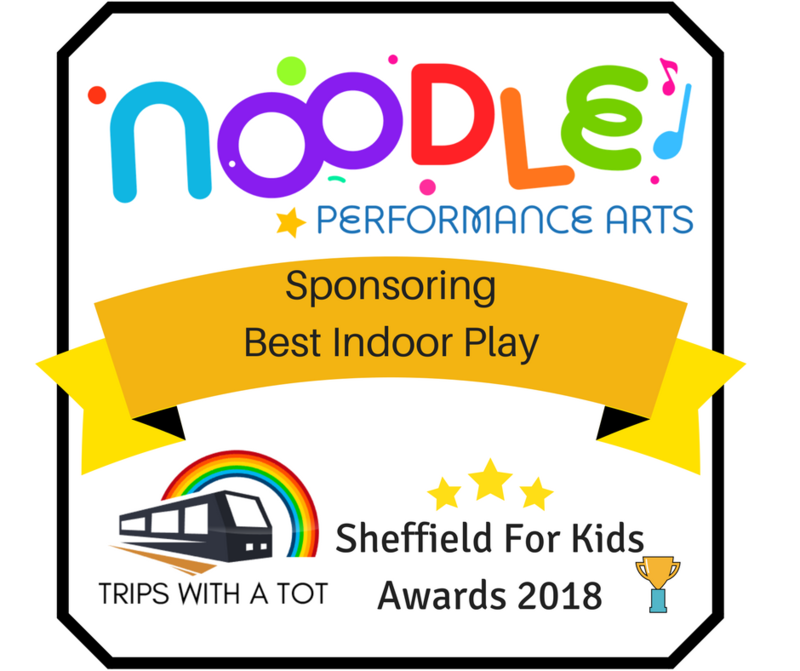 Noodle Performance Arts provide fun, affordable performing arts clad ballet classes to children throughout Sheffield and Rotherham. Our classes are for children from walking age up to age 16. We also offer a wide range of quality children’s parties, including princesses, pirates, superheroes, street dance, pop singing and many other themed parties…. “We are very happy to sponsor this category for the Sheffield for Kids Awards 2018. 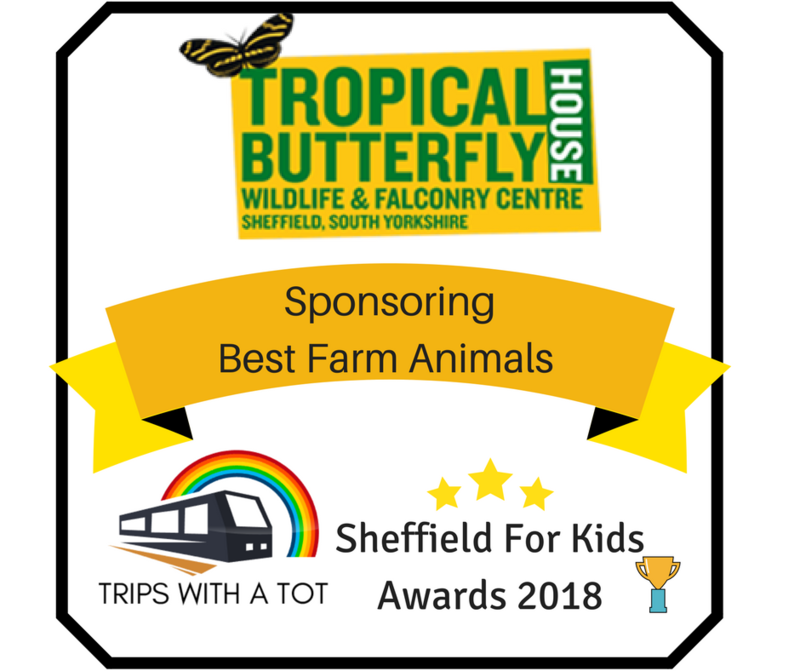 We have such great services and facilities for Tots and families in Sheffield and it’s a great opportunity to celebrate them!”. 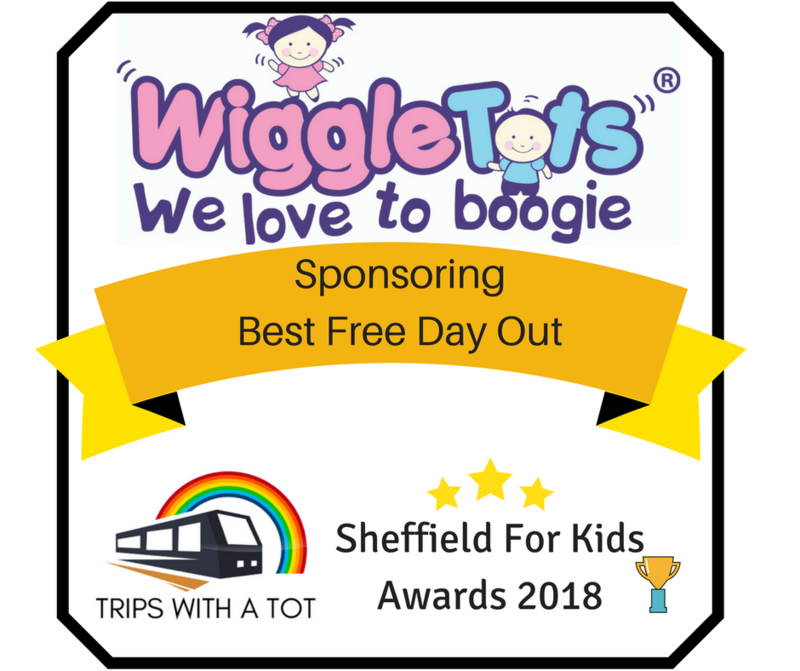 WiggleTots is a multi award-winning toddler dance class in Sheffield, loved by many Sheffield families and children! 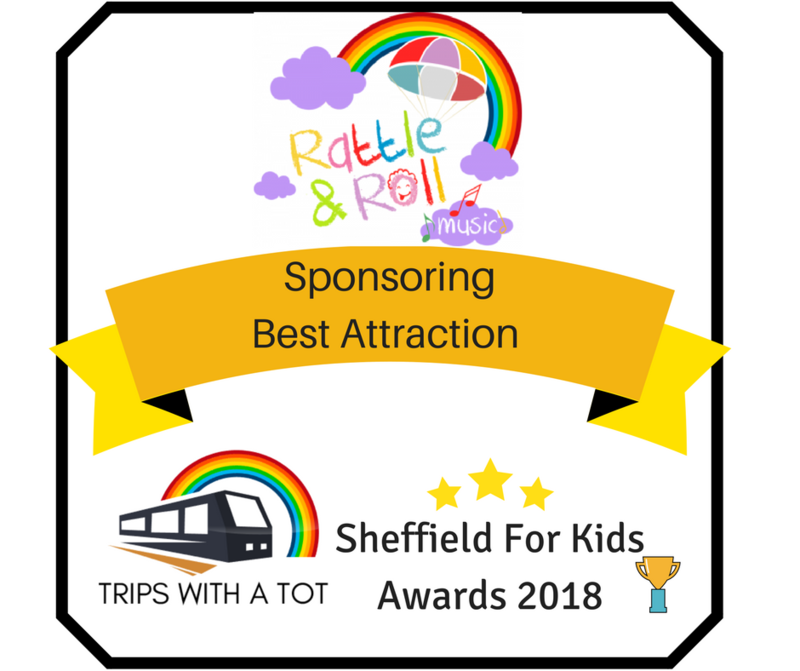 “We are proud to be sponsoring such a fantastic category where parents can have a day out without breaking the bank!”. 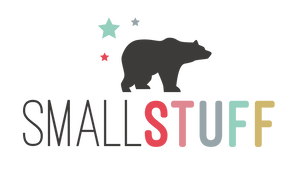 Small Stuff UK is an ethical and eco-conscious children’s lifestyle store based online and here in Sheffield. We stock the finest in independent children’s products and clothing, tried and tested by our little bear. 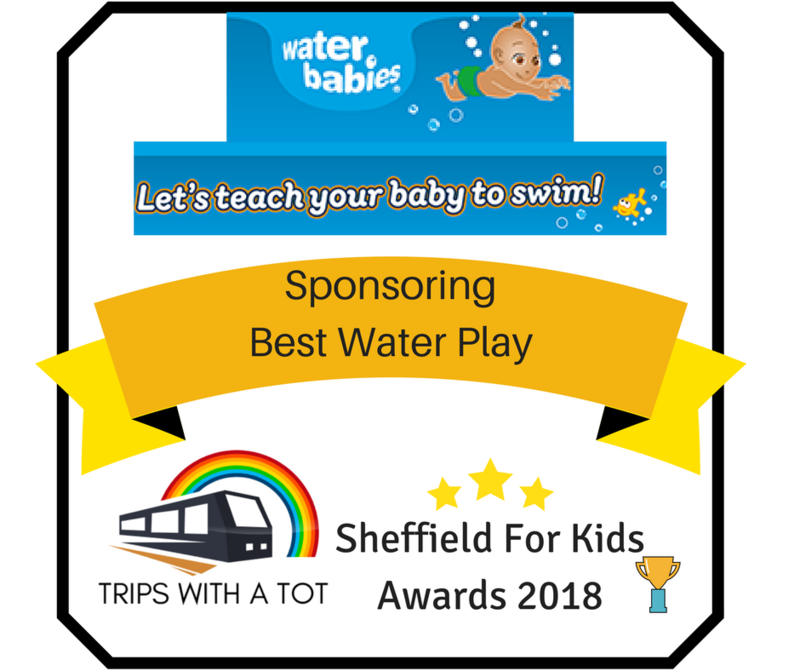 Water Babies South Yorkshire have chosen to sponsor Best for water play and believe… “encouraging little ones to have fun with water in a safe environment fits our ethos perfectly”. Please avoid from nominating swimming lessons or classes for this category. Baby/Toddler swim category runs every 2 years. Rattle & Roll Music was founded in 2003 by Anne and offers unique music classes and birthday parties for 0-5 years. With 3 classes to choose from there is something for all ages, such as Mixed Music Classes for 6m-4 years, Sensory music time for 0-9m, mini and mega explorer play 6m-4years and drama classes coming soon. Heeley City Farm is an inner city farm based in Sheffield that promotes healthy living and support in the communities. Heeley City Farm feels strong about children having a place to go and be active and entertained. “We are so pleased to be sponsoring this amazing event to reward Sheffield’s talented teachers of toddlers classes. 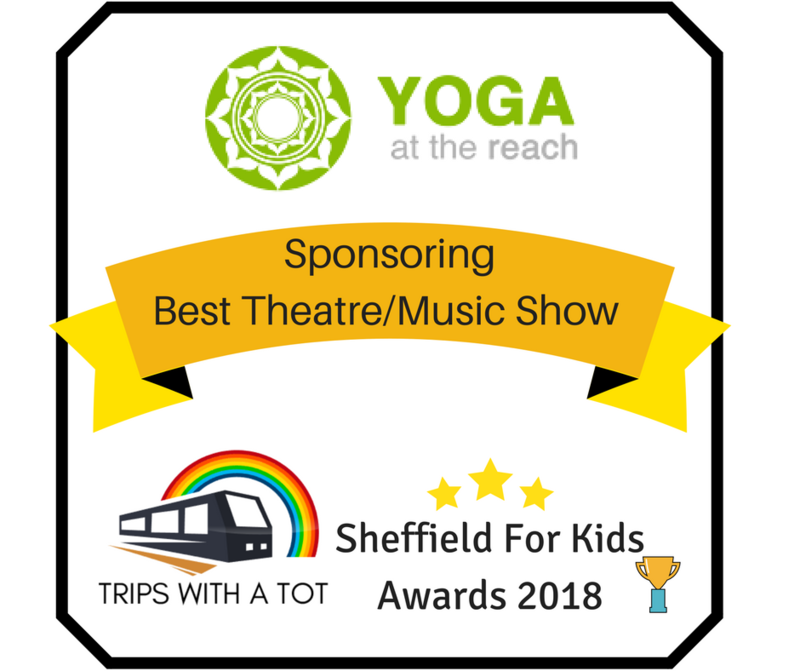 As an organisation that offers baby yoga and infant massage, along with numerous different types of yoga classes for pregnant mamas and post natal mamas, we understand the hard works and dedication that it takes to develop and run classes and groups for Sheffield mamas’ and their toddlers.”. We are a friendly, family run indoor soft play area in Deepcar, Sheffield. Safe indoor play for 0-6yr olds, lovely cafe, open 7 days a week & do exclusive children’s parties. Medieval Mayhem is proud to part of the Sheffield for Kids Awards and to sponsor the Best Toddler group category, there is so much available in the area for kids it is great to bring the best of Sheffield’s offerings together and celebrate what is good and what children enjoy. Playmania started at the Elsecar Heritage Centre in Barnsley offering a quality, indoor play experience for 0-12 year olds. Sited within a heritage site, with craft shops, a steam train, toy shop and many more shops and attractions, providing a full family day out. Playmania recently opened a 2nd site in Handsworth, Sheffield with some amazing, unique interactive role play areas and designated sensory activities. Both sites offer quality home cooked food, including vegan options, and a warm friendly welcome. 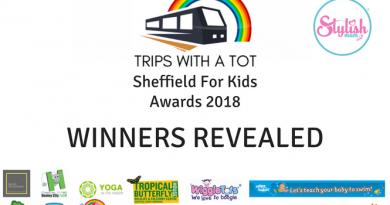 We are delighted to sponsor the Trips with a Tot Awards, as we feel this is such a valuable resource for parents and carers of little ones, giving inspiration and ideas for toddler outings, activities and events. At Foresteers we thrive on enabling families to explore, interact and be creative in the outdoors. We provide experiences that will foster holistic development and provide you with life skills. We run weekly Birth to 4 years sessions, family events and also birthday parties. 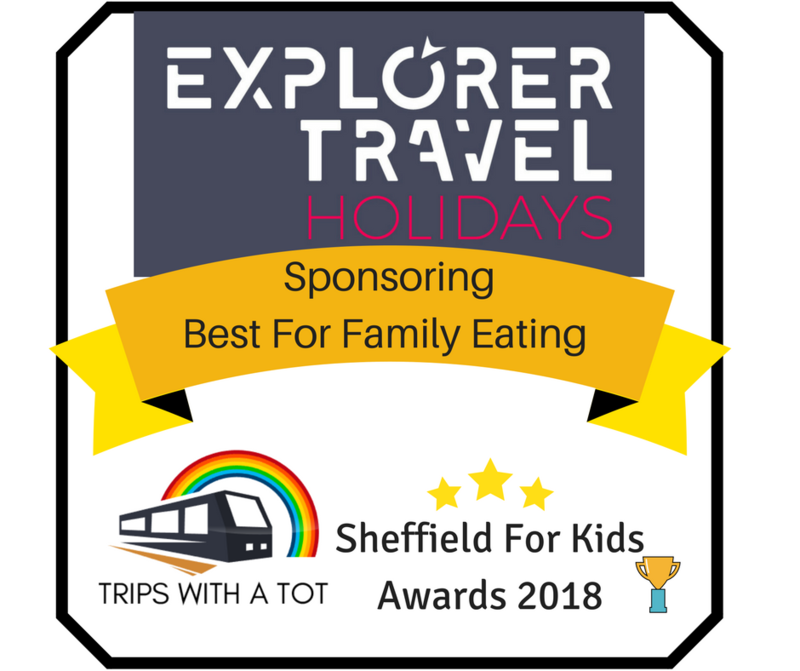 We are happy to sponsor the awards to help raise awareness of all the amazing experiences that are available to Sheffield families and to encourage people to try something new. “My name is Jen and I am a franchisee of Explorer Travel based in Sheffield. As such i have a close relationship with our suppliers enabling me to get the best deals and advice from the most passionate people in the travel business. 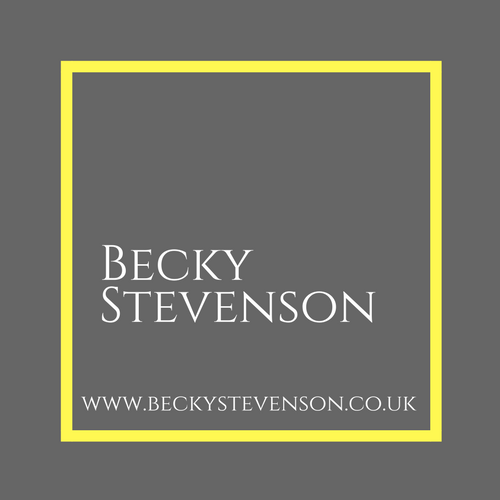 I believe in offering a friendly and personal service so whether you are looking for a family summer holiday or a trip of a lifetime I can offer the right holiday at the best price for you. All our package holidays are ABTA protected and our flight inclusive holidays are ATOL protected. I am happy to sponsor this category for the Sheffield for Kids Awards 2018, as a mum of a toddler myself it is great to see what fantastic facilities we have in our city!”. Free day out at Tropical Butterfly House, Wildlife & Falconry with dates of your choice for family up to 4. 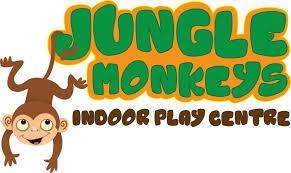 One-month free play pass worth £15 to use at Jungle Monkeys Soft Play Centre. £10 National book token and a Jane Foster book of your choice from Small Stuff UK. 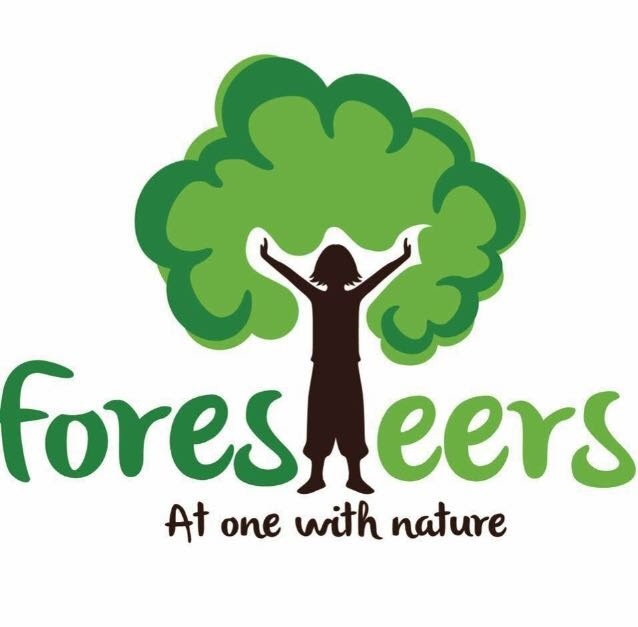 Join Foresteers for a special family and friends FREE session and experience a 2 hour forest school session in Glen Howe Park. For the winner plus their friends and family, maximum 15 children. A whole FREE term at WiggleTots toddler class classes. Plus a Pip or Pop doll, Ribbon Stick and a pair of Tappy sticks. £40 voucher to use for Rattle & Roll classes of your choice. 2 vouchers to use at Medieval Mayhem, each one worth 5 free entries for an adult and a child plus a children’s drink. Free class of choice for Yoga at the reach. Huge prize of free Noodle classes for a whole half-term at Noodle Performance Arts. 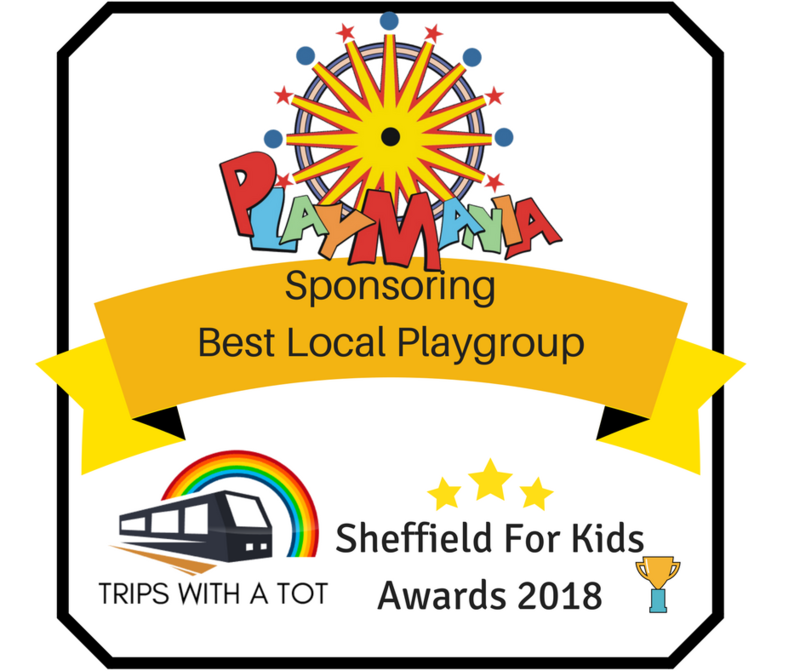 2 free play passes for Playmania Sheffield AND 2 free play passes for Playmania Barnsley, with all passes including an activity/group of your choice. Free term of WaterBabies swimming lessons which includes 10 weeks of free swimming lessons for a child aged from birth to 3.5years. 3 free Stylish and Eco-friendly reusable tote bags from Stylish mum. £50 voucher to use on a holiday on Explorer Travel Holidays. One winner will take it all and to enter you need to go over to our Facebook page at 8PM on April 28th. A big thank you to all our sponsors for your support and giveaway contribution. Please make sure you check out the important dates for the awards before you go and share this post with friends! 🙂 Nominations launch May 3rd so make sure you keep an eye out for those! Nomination banners – Get People To Nominate You! 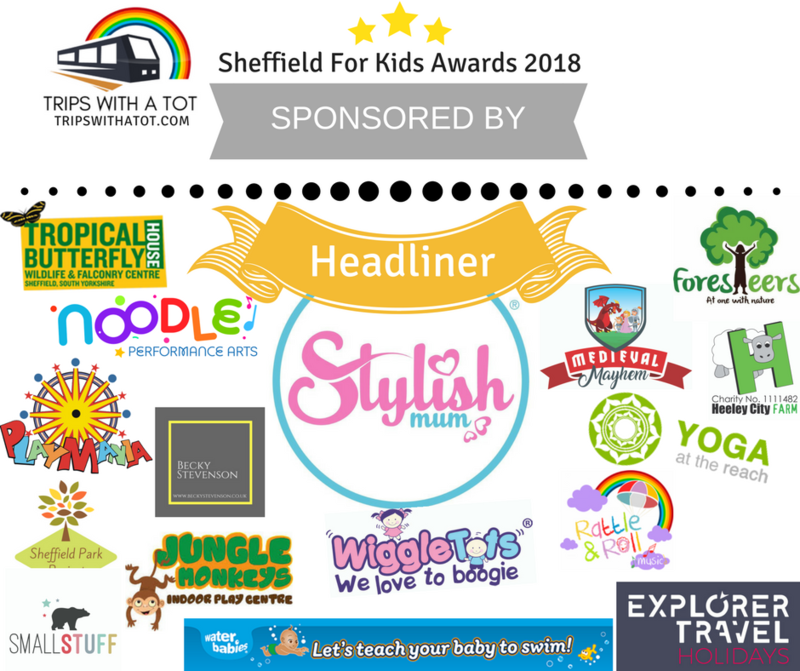 Sheffield For Kids Awards 2018 Sheffield For Kids Awards 2018 – All you need to know, categories & rules NOMINATE NOW! 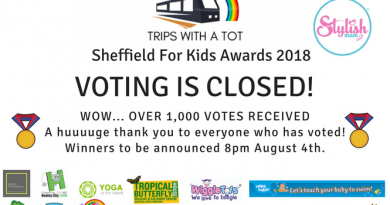 Sheffield For Kids Awards 2018 Sheffield For Kids Awards 2018 – Voting CLOSED!